At the Dept. of Economics. Winter, University of Copenhagen. 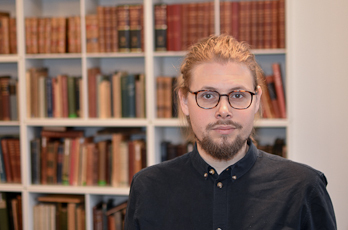 Welcome to the website of Nikolaj Arpe Harmon, Assistant Professor of Economics at the University of Copenhagen.